Retired as Associate Professor of Education at Cal State San Marcos, San Marcos, CA, but did not retire from the education profession. She continues to teach in the CSUSM Masters’ Program the Joint Doctoral Program with UCSD for Educational Leadership. Delores began her career as a middle grades and high school Language Arts and English teacher. She served as assistant principal, principal, and county office of education administrator. She completed her Ph.D. at Claremont Graduate University in Education Leadership. Following her time in pk-12 education, she became an instructor in higher education at Pepperdine University, then California State University San Marcos, San Marcos, CA, where she retired as Associate Professor. Delores and husband Randall, her favorite Sage/Corwin author, continue to co-write about the application of the four Tools of Cultural Proficiency. They enjoy working together with school districts to guide school leaders on their journey toward equity and social just practices. Throughout her career, Delores’ primary focus has been developing culturally proficient leaders. She helps educational leaders examine their organizations’ policies and practices, and their individual beliefs and values about cross-cultural communication. Her message to her audiences focuses on socially just educational practices, culturally proficient leadership practices, and diversity as an asset to be nurtured. Her favorite reflective question is: Are we who we say we are?She is coauthor of Corwin publications: Culturally Proficient Instruction: A guide for people who teach, 3rd ed. (2012), Culturally Proficient Coaching: Supporting educators to create equitable schools (2007), Culturally Proficient Learning Communities: Confronting inequities through collaborative inquiry (2009) and A Culturally Proficient response to the common core: Ensuring equity through professional learning (2015). 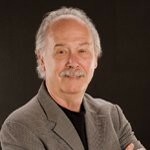 Randall is Emeritus Professor at California State University, Los Angeles. He has a practice centered on educational consulting and issues related to diversity. 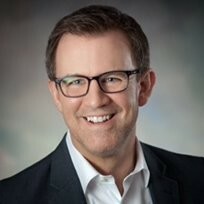 He has served as a teacher, an administrator, executive director of a non-profit corporation, as Interim Dean at California Lutheran University, as Distinguished Educator in Residence at Pepperdine University, and as Chair of the Education Department at the University of Redlands. Prior to his time at Redlands, he served for seventeen years at California State University, Los Angeles in the Division of Administration and Counseling. All of Randy’s experiences have been in working with diverse populations. His area of study is the behavior of white people in multicultural settings. Leveraging Privilege and Entitlement: Overcoming Barriers to Access and Equity Online courses, was created by Delores B. Lindsey & Randall B. Lindsey to inform and support educators interested in overcoming their and their school’s (or district’s) barriers to student access and equitable learning outcomes. Through uncovering and acknowledging personal and institutional barriers that function as negative core values which deter student access and success, participants are equipped to shift their intentions to develop core values that guide their and the school’s willingness and ability to educate students from diverse cultural groups. Systemic forms of oppression are to be dismantled when educators understand the extent to which their values and beliefs, and the school’s policies and practices, limit students’ access to equitable educational outcomes. Through recognizing and dismantling systemic privilege and entitlement, educators and their schools are equipped to design and deliver inclusive educational experiences that treat students’ cultures as assets on which to build their educational programs. In 20 years of service in education, Nicole Anderson has served as a developer and facilitator of professional learning services as well as an advocate for educational equity work in numerous ways around the nation. 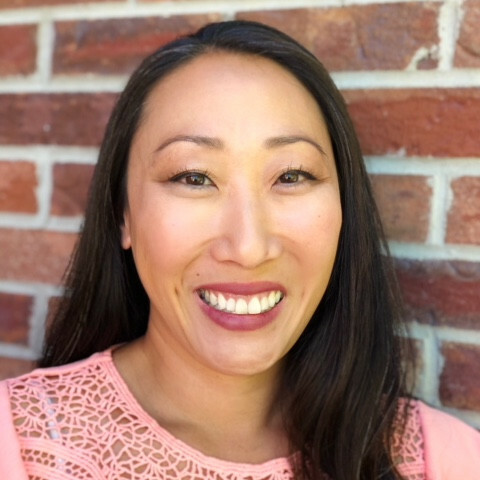 She recently held the position as the first Diversity and Equal Access Executive in the history of the Association of California School Administrators (ACSA) for almost four years. In this role, she led work focused on equity and diversity including the facilitation of statewide professional learning for ACSA leaders and state board, coordination of the California Equity Leadership Alliance, as well as the development of networks for administrators of diverse backgrounds. Her work also includes the development of a research team that provides research based content and conducts case studies of educational leaders around the state on their journey to closing educational equity gaps. As an ACSA member, she served as the Chair of ACSA’s Equity Committee (formerly called the EADS -Equity, Achievement, and Diversity for Success Committee) where she focused on leading the work of implementing a system that will effectively address the beliefs of ACSA around equity for students and leaders in California. Her work has truly carved a path for educational leaders to be empowered and equipped to build capacity to close educational equity gaps around the state, nation, and world. 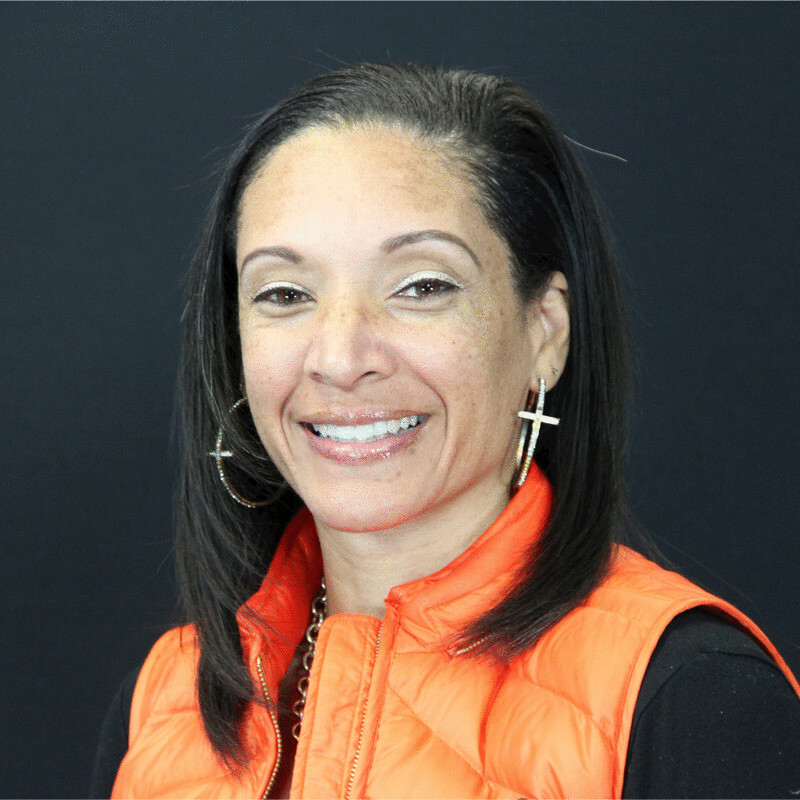 As a practitioner, Nicole served as an Elementary Principal in Vallejo, California where she held numerous positions as a site administrator for 10 years, which included High School Assistant Principal/Dean and Vice Principal in Vallejo City Unified School District. She was also a Leadership Teacher, Spanish Teacher and Activities Director for 6 years at Jesse M. Bethel High School in Vallejo, which is named after her grandfather. She follows in his footsteps as an advocate for equity and civil rights for students of color in the city of Vallejo, the state of California, and around the nation. In her role as a consultant, she continues to work with a strong team to support the work in “truly” ensuring that equity is at the forefront of our work so that all students and educational leaders are successful in achieving their educational success! Dr. Joshua Cole is a recipient of the Milken Family Foundation National Educator Award for Excellence in Education. His inclusive processes for promoting the understanding of differences has helped schools build stronger and more supportive communities. Born in Michigan and growing up in a working-class home, Joshua learned the value of hard work and the need to embrace diversity in order to be successful in a global society. Teaching in rural Michigan, inner-city Detroit and suburban Richmond, as well as internationally in Australia has equipped him with a local-to-global perspective of people and the communities in where they learn, live and work. His 15+ years of experience include roles as history consultant, equity facilitator and professional development presenter. Joshua’s course, Leading While White is available through Epoch Education to provide a proven process of equity leadership to help school leaders transform their schools through a series of engaging activities. This course provides a white leader’s perspective on how to lead a majority non-white school with a majority white staff towards equity transformation. The purpose of this course is to share empowering strategies for leaders to replicate on a daily basis towards their school’s vision of equity in education. Participants will learn methods for developing trust with staff members given the daily struggle of confronting inequities and embracing conflict in order to sustain the equity transformation that students deserve. UnSuk Zucker is a knowledgeable and experienced instructional expert in facilitating training and coaching, particularly in equity/culturally responsive practices, leadership development, and professional support in growth, evaluation, coaching/feedback, and educator effectiveness. With over 16 years of experience, she is an educator with demonstrated ability in developing programs and instruction in linguistically and culturally diverse settings with an insightful ability to adapt to surroundings and utilize excellent interpersonal skills to promote collaboration and develop instructional practices with a specialty in teacher leadership and principal support. UnSuk’s course, “Unpacking the Model Minority Myth” Explores how perpetuating the “model minority” myth further fosters systemic racism and promotes inter-racism and ultimately perpetuates white dominance. Participants refine their lens and deepen their understanding of how Asians are disregarded and further used to foster White dominance and marginalization of other groups of color. UnSuk continues to work in school districts along with private consultations, facilitation and/or coaching available. 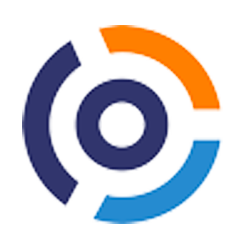 Suzanne supports Epoch Education in developing integrated social marketing, blogging, website development and maintenance. She oversees backend support for digital platform and relationships with partner universities offering graduate credit for online courses. She has lived in and traveled extensively throughout Mexico developing business relationships with folk artists throughout Mexico and produced a video documentary about the tin artisans of San Miguel de Allende, Mexico. Founder of the Glen Ellen Community Center, she has worked extensively with children of Sonoma Valley. Dora J. Dome, J.D., attorney, author, professor and renowned speaker has practiced Education Law for over 20 years, focusing on student issues and special education. Ms. Dome’s legal compliance trainings provide up-to-date information and guidance on how to ’stay legal’ in the areas of Special Education, Student Discipline, Counseling and Mandated Reporting, Sexual Harassment, Discriminatory Harassment and Section 504. Ms. Dome has published several books that provide guidance to administrators and families on the student discipline process, which is also available in Spanish. She was a keynote panelist for the Gay & Lesbian Athletics Foundation presentation on “Race and Racism in LGBT Athletics” and presented at the NCAA Black Coaches Association Annual Conference on “Homophobia in Sports.” She also lecturers at the University of California at Berkeley for the Education Law and Policy in Principal Leadership Institute (PLI) Program. In her spare time, Dora enjoys traveling, staying active through various sports activities, and spending time with her family and her new grandbaby. 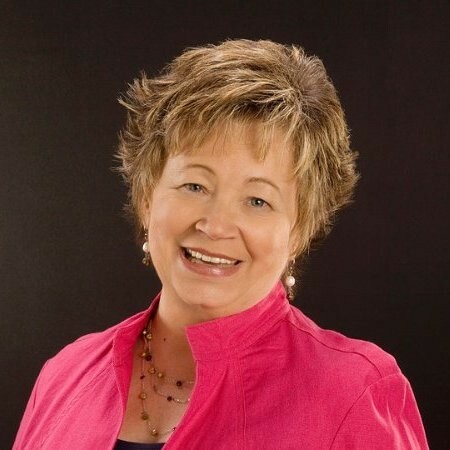 Karen J Smith, MA OD, has over 30 years of business experience leading and executing business strategies using strategic thinking, system analysis, and talent development. Her 25+ years as CFO/ COO for both school districts and educational agencies lends her a perspective based on servant leadership. Her work includes facilitation of internal and external groups, employee conflict resolution; development and implementation of strategies related to culture change; and executive coaching. Karen’s passion is to support organizations in their work around inclusion and diversity. She approaches this work in a collaborative manner believing that the key to success is getting the right people in the room and creating a space so that all can be heard and appreciated for their unique perspectives. Karen is active in the Sonoma/ Napa area as she sits on a non-profit board and is a mentor. She and her husband are involved in supporting the local youth community; enjoy the arts and music scene; and appreciate all that the Sonoma Valley has to offer by exploring different hiking and running trails. Carlos Da Silva is a facilitator and coach supporting businesses, organizations, schools and educational agencies. He integrates workplace and classroom practices combined with onsite/online training, and actionable strategies to ensure cultural competency. With over 10 years experience serving youth through workshops, physical movement programs, and personal coaching, he helps others align mind, body, and soul. As an Equity Trainer and public speaker for Epoch Education, he helps clients create and sustain diverse and inclusive cultures. Born in São Paulo, Brazil, Mr. Da Silva inspires others to broaden their understanding of the many ways that race, cultural, and diversity intersect to influence who we are. He welcomes the unique attributes that create cultures, and works to join hands with those looking to create a world void of racism, bigotry, and misunderstanding of what it means to be different. Carlos is also the CEO/Choreographer for the evolutionary program, Body Déjà Vu Fitness. He also enjoys spending time outdoors and off-grid with his partner and two dogs. Kelly Cole, M.A., has over 20 years experience as a group facilitator, educator, community advocate, and ceremonialist. She is experienced and skilled at co-creating safe spaces where adults, young people, and children can experience and express themselves as empowered beings. Her prior work with the non-profits, Alternatives for Girls and Planned Parenthood, centered on creating workshops and facilitating crucial conversations in a variety of community settings. As an Equity Trainer with Epoch Education, she supports leaders and staff to increase the cultural competency of their organizations. Kelly’s work with educational clients focuses on creating and sustaining equitable education opportunities for children of color and other marginalized students. Kelly currently sits on the board of the nonprofit, Empowerment4Girls. She also enjoys making music and being out on the land in Joshua Tree where she resides with her partner and puppy. Marlecia Autrey, M.A., has over 20 years as an educator, facilitator, coach, and staff development manager. Starting as a teacher in the classroom, her work has been inspired by Shirley Chisholm’s quote, “One learns by participating in the situation—listening, observing and then acting.” She incorporates these words into action combining her extensive knowledge of curriculum, staff development, school systems and expert facilitation skills. She supports the client’s Equity work by developing current, relevant workshops and coursework. Marlecia brings her strong educational background to her coaching and guided conversations about race. Her vision is to support the creation of spaces that are conducive to learning, growing and thriving especially for the most underserved populations. Marlecia also enjoys listening to live musical performances and writing. Dr. Nancy Dome is a renowned speaker and leader on Equity in school systems and workplaces with over 20 yrs in the education field as a child care worker, a teacher, and a professor. She has provided professional development to school districts and educational agencies throughout the U.S. Her expertise and experience supports transformative culture change, providing the trainings, tools, and leadership to diverse organizations. Through an innovative approach to learning, Epoch Education provides online courses accessible to clients in real time with relevant content. Dr. Dome’s approach is to meet clients where they are and to help them reach measurable goals that, ultimately, change the educational experience and outcomes for ALL students. Nancy works with several community groups in Sonoma, is a group mentor, and enjoys supporting local performing arts. Her time to unwind and relax is spent in Montana with friends and the outdoors.